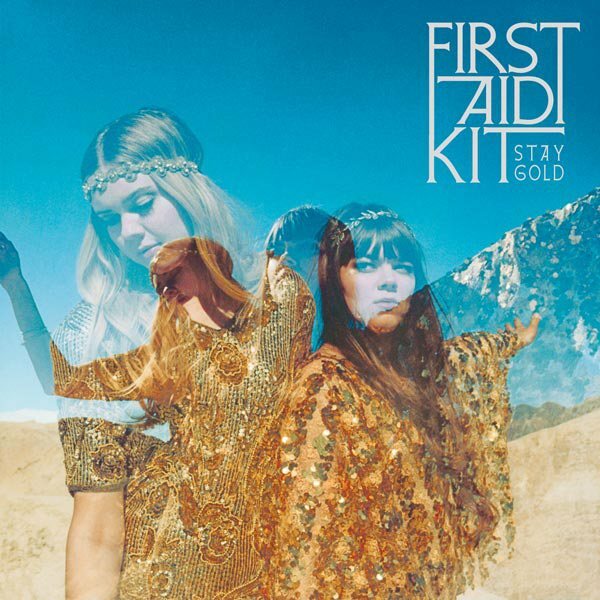 Eclectic, folk-country sisters Johanna and Klara Soderberg have set the bar very high as First Aid Kit. 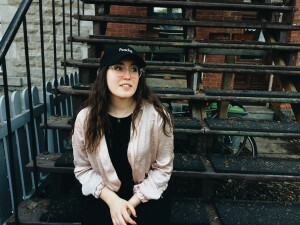 Their latest album, Stay Gold, is the perfect mix of magic and harmony. Each track is embellished with mesmerizing harmonies and hypnotic sounds that make you feel as though you’re lying in a field of daisies. It’s liberating, enchanting and spellbound. The duo feature a variety of different instrumentals, from violin to flute, incorporating orchestral sounds to the album. The lyrics are powerful, symbolizing love, hope and freedom. They pull you in, and leave you wanting more by the end. 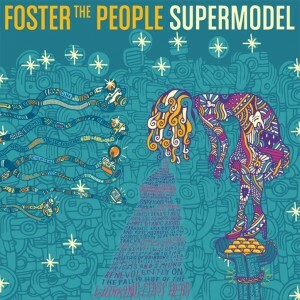 Synths, keys and dance-like beats are omnipresent in this electro-pop album by Foster The People. From fast to slow and everything in between, Mark Foster and his band capture this eccentric genre in all their own ways. After their out-of-this-world, debut album Torches, somehow Foster The People surpassed all expectations with the complexities of this new album. 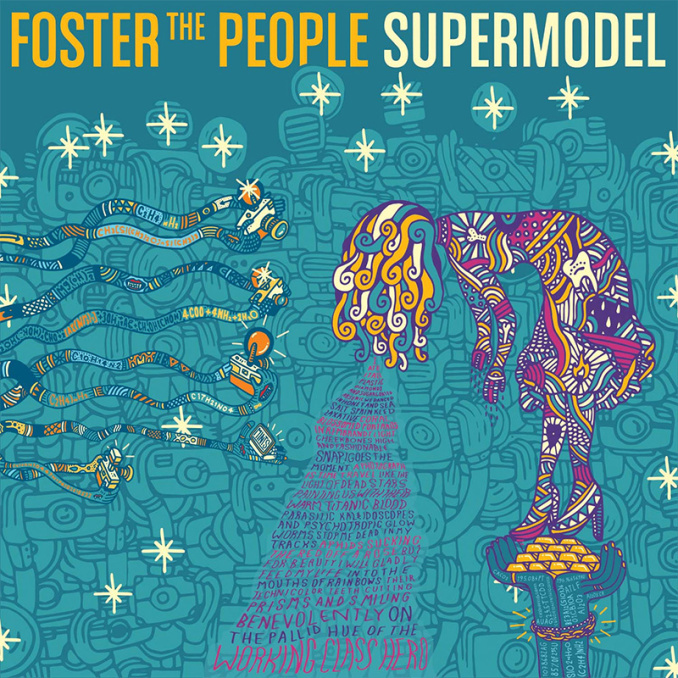 Supermodel is the rebirth of self-doubt and struggle wrapped up into eleven amazing songs. Not to mention each track fits into the ultimate party mix perfectly, with catchy lyrics and awesome grooves. 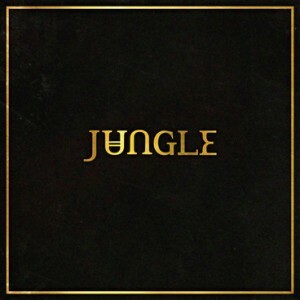 The debut, self-titled album of Jungle is a remastered throwback of the 1970’s. Combining funk, soul, disco and, somehow, dubstep-like electro, this London-based band plays with your mind by mixing in various psychedelic sounds. Leading with a prominent and pulsating bass, each track is hip, groovy, and makes you wanna dance to the beat. Jungle arose from out of nowhere and hit us all with a fantastic array of beats, crazy-cool effects and fantastic melodies. Power and passion make this album a strong success in the music business. A modern rendition of hardy, old soul music.